Brand new spacious and stylish contemporary two double bedroom, two bathroom apartment. 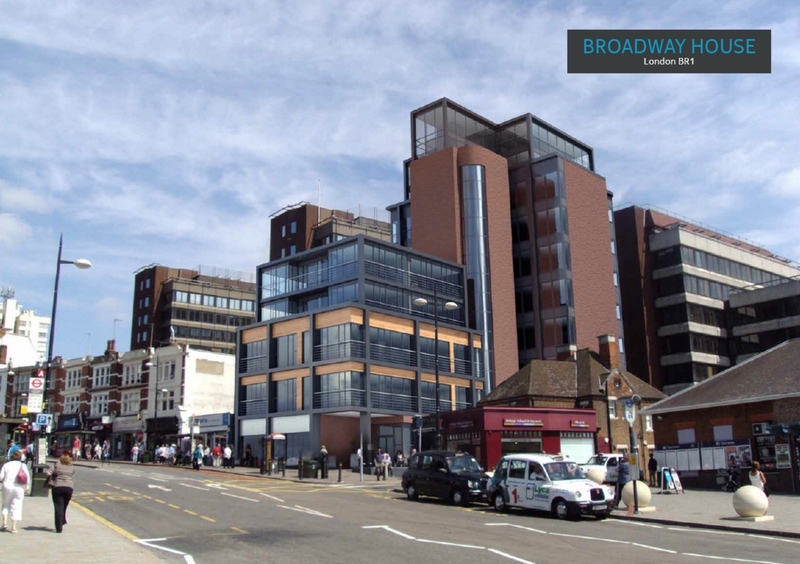 Conveniently located right in the heart of Bromley High street and a stones throw away from Bromley South Station. Situated on the first floor offering stunning views and lift access. Features include high quality finishings including bespoke kitchen with integrated Bosch appliances, granite work surfaces, audio video door entry system and under floor heating. Broadway House is located in the London Borough of Bromley only a 16 minute train journey to Victoria in the heart of the historic city of London.